DALLAS (Feb. 16, 2015) – With the epic comeback of the iconic Bennigan’s brand in full swing – both domestically and internationally – and with exciting new initiatives about to take root, Paul Mangiamele has put his money where his passion is and purchased the company he has led as CEO since May 2011. 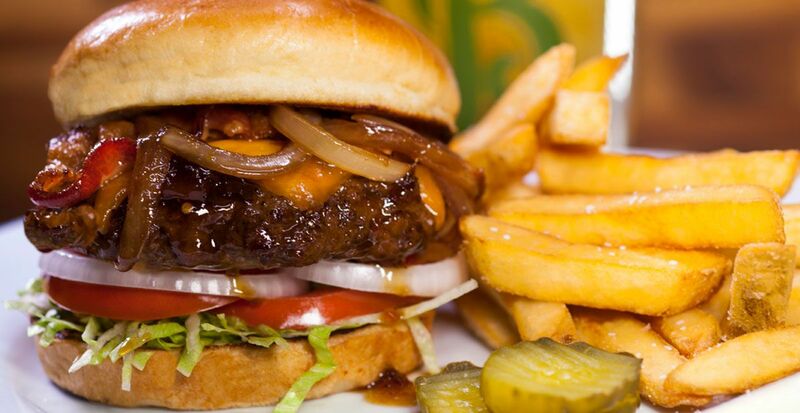 The new company, Legendary Restaurant Brands, LLC, is now 100 percent owner of the Bennigan’s restaurant chain, as well as its new fast-casual concept, Bennigan’s On The Fly, and the venerable Steak and Ale brand, which is about to begin writing its own comeback story. Mangiamele and his wife, Gwen, who also has extensive experience in the food industry, initiated and executed the Management Buy Out (MBO) from its parent private equity firm for an undisclosed price. The transaction closed on Feb. 11. As part of the MBO announcement, Mangiamele also hinted at major deals that will be officially unveiled in the weeks ahead, including Master Development Agreements for expansion in California, the Middle East and throughout Central and South America. Once revered for its succulent Prime Rib, warm bread and bountiful salad bar, Steak and Ale is poised for a triumphant return. Redefined as a 21st Century polished-casual concept, while retaining the signature elements that made it an American classic, the new Steak and Ale will once again set the standard for affordable steakhouses. Blessed with decades of goodwill and brand equity, and supported by an expert operations and management team, the future is bright for this Legendary brand. 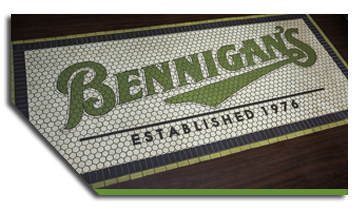 Bennigan’s on the Fly, an exciting new fast-casual concept, is likewise being rolled out for smaller-footprint sites such as universities, hospitals, airports, cruise ships and other high-traffic locations. Boasting a limited menu of Bennigan’s signature dishes, this innovative brand extension offers the ultimate in real estate flexibility while capitalizing on the burgeoning demand for Bennigan’s unique combination of American Fare and Irish Hospitality. Now with more than 150 restaurants open or under contract worldwide, Bennigan’s is off to another year of banner growth while simultaneously redefining casual dining. Since the end of 2012, the company has opened new franchise locations in Clarksburg, MD; Fort Worth, Houston and Katy, TX; Santa Clara, CA; Saddle Brook, NJ; Tysons Corner, VA; Veracruz, Mexico; Larnaca, Cyprus; and Dubai, UAE. Additional restaurants are planned for California; Melbourne, Florida; Maryland; New Jersey; Tennessee; Texas and Virginia; and internationally in India, Mexico, Central America, Cyprus, Korea, Saudi Arabia, Egypt and South America.